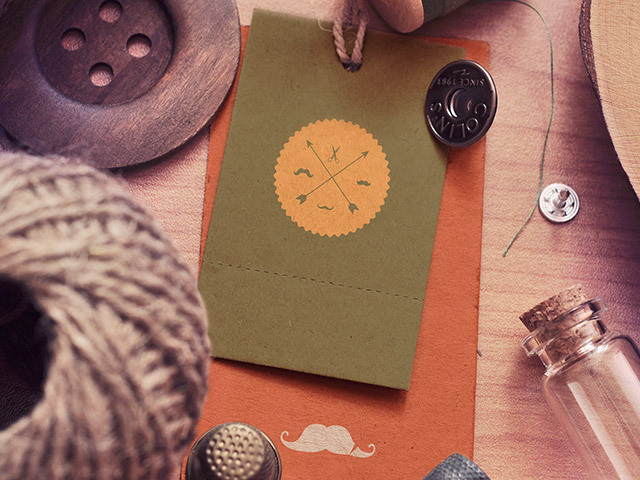 You’ll adore these stunning vintage & rustic label mock-ups. They are fabulous for presentation of clothes labels with handmade branding. Just open the PSD and replace graphics inside the smart objects.